With authenticity being a question at most times that most restaurateurs grapple with, one needs to understand what it means to them. There has been a constant debate over the years about what is ‘authentic’ in terms of recipes and flavours and what is not. Innovation in food has taken traditional recipes a step (or many) forward to make them more global or let’s say, locally acceptable, depending on where a restaurant is located. For example, a traditional Chettinad flavour might be too hot or spicy or a lentil from the east may be too runny for someone in the north. So, how does a restaurant make some of the most amazing dishes from different parts of the country more accessible? On the other hand, there are many who may ask why one should tamper with original recipes at all? Even if it is not a coup for the masses, it’s all right as long as it serves its niche and the flavours are not lost in any way. With the rise of disposable incomes across the country, people like to go out and try new cuisines and have different experiences a lot more than say a decade ago. There are all formats of food joints that have opened all over, be it the metropolitan cities or tiers – I, II and III. With the competition at the highest level, restaurants need to serve the ultimate in taste and quality, along with maintaining their prices as well as manage footfalls constantly. With authenticity being a question at most times that most restaurateurs grapple with, one needs to understand what it means to them. 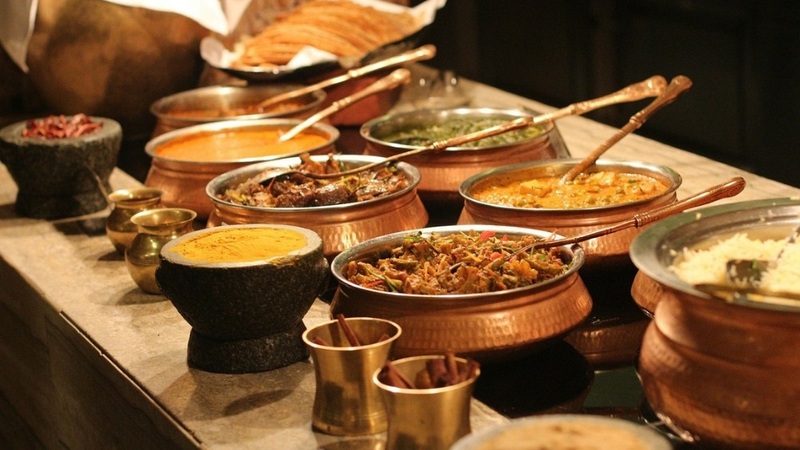 “Food culture develops slowly from necessity when cultures collide and populations intermingle and slowly it becomes a cuisine like Anglo Indian cuisine; is that authentic? So, we have to ask ourselves what is authentic! I think if you use local products that are fresh and somewhat organic and you infuse those with a foreign recipe and put your touch and magic to it with love and passion that food is authentic,” she adds. A lot depends upon the place that you’re catering to, and, to a large extent, cooking styles and personal choices as well. “We source all our food locally, with most of our produce being seasonal and fresh. With the produce is locally sourced, and keeping in mind the palate of the region, the food at our F&B outlets like Fire and Mist carry original recipes, cooked in a style that is most adored by our clientele,” says Corporate Chef, Abhishek Basu, at The Park, New Delhi. India being a country with numerous cultures and traditions, where the dialect changes every 50-100 kilometres, why should food and cooking styles be any different?